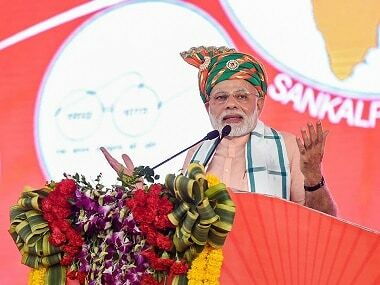 Puducherry: Prime Minister Narendra Modi on Sunday lashed out at the Congress saying that one family had ruled the country for over four decades and asked the people to compare the dynasty-led governments with the "development-oriented" NDA. 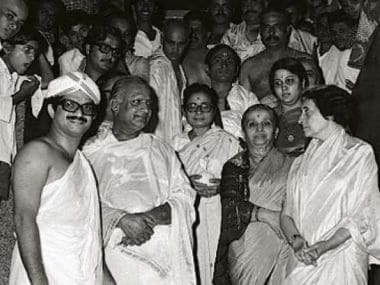 "One family either directly or indirectly ruled the country for 48 years," he told a public meeting organised by the BJP, referring to the governments of Jawaharlal Nehru, Indira Gandhi and Rajiv Gandhi. On the other hand, he said, there was the NDA government which will complete 48 months this May. Intellectuals can debate the difference between what was achieved during the Congress regimes and the BJP-led NDA, he said. 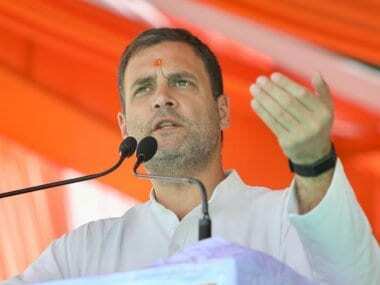 Targeting the Congress government in Puducherry, he said the union territory had poor infrastructure and was a victim of "Congress culture". 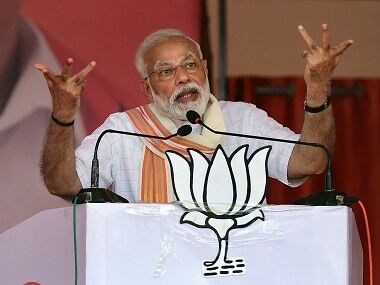 Modi asserted that the BJP would win the coming Assembly elections in Karnataka and other states, and said the Congress would be left with only the V Narayanasamy government in Puducherry. He did not refer to the Amarinder Singh-led Congress government in Punjab. "I want to congratulate the Chief Minister of Puducherry because the Congress is going to exhibit him as a specimen after June," he said predicting the defeat of the Congress in the other states. 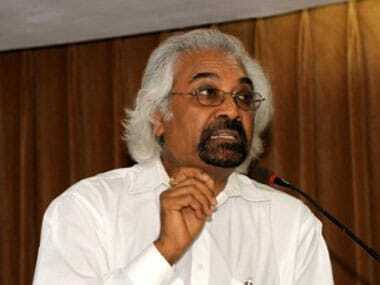 He claimed Puducherry had poor infrastructure and sectors such as transport and cooperation were in a shambles. "The Congress has failed on all fronts in Puducherry," he said.